Wonderful Countryside Of Romania In Spring. Huge Cliff Above.. Stock Photo, Picture And Royalty Free Image. Image 116824945. Stock Photo - wonderful countryside of romania in spring. huge cliff above grassy pasture on hillside. cattle of cows grazing in morning shade. wonderful countryside of romania in spring. 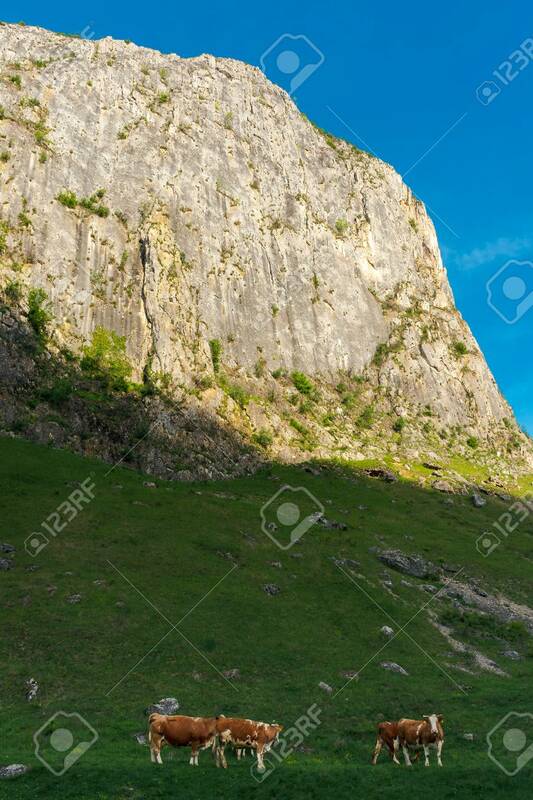 huge cliff above grassy pasture on hillside. cattle of cows grazing in morning shade.